Forte High Definition Eye Liner is made with organic ingredients and offers the ultimate eyeliner experience. 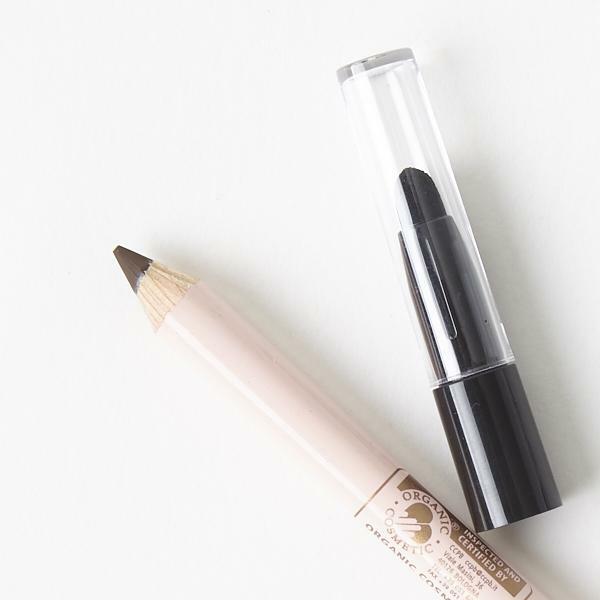 Our luxuriously creamy, long-lasting, paraben-free eyeliner will be your go-to intensity-booster whenever you want your eyes to take center stage. 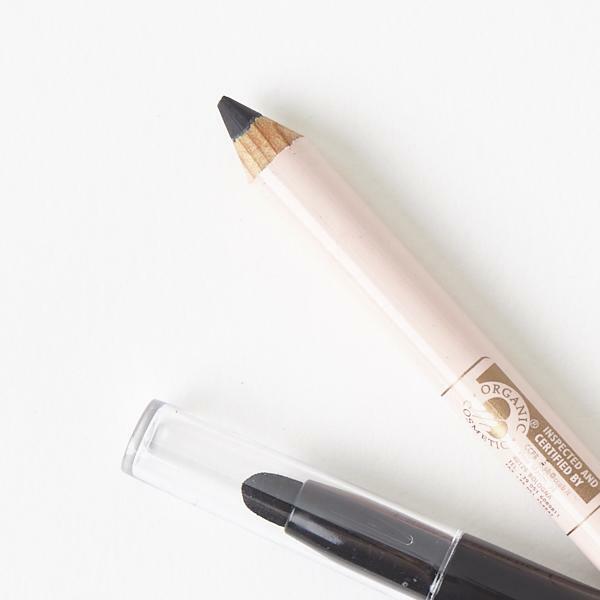 The pencil comes with a smudge tip to soften the line or create a more dramatic smokey eye look. 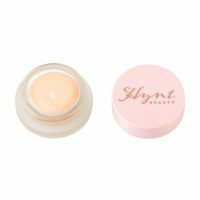 Create the perfect winged cat-eye with the confidence of using a formula that is free from impurities. 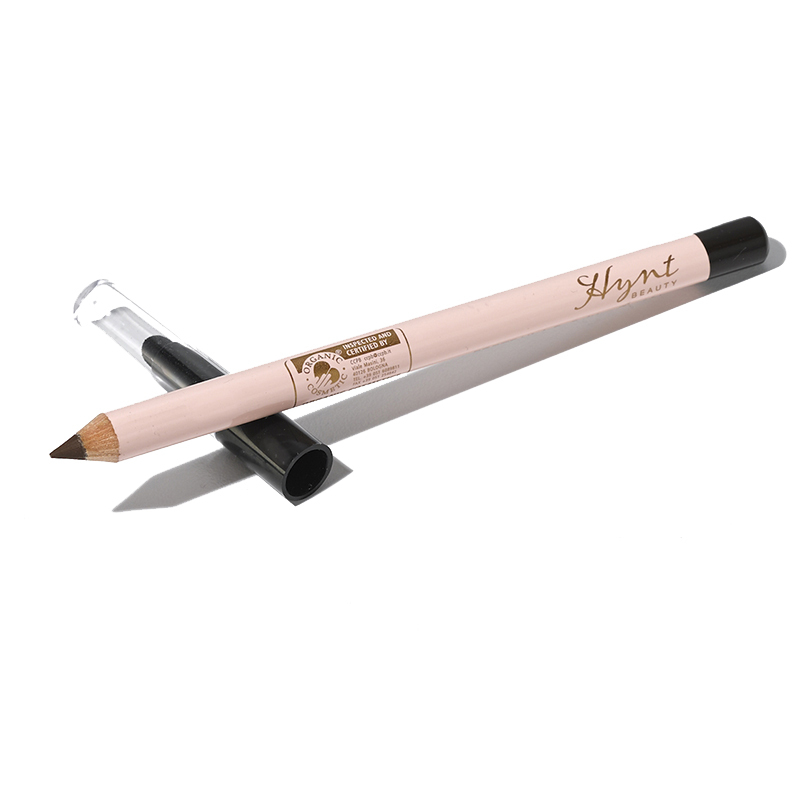 The velvety formulation feels gentle on delicate skin, making it an ideal eyeliner for sensitive eyes. Glides on with ease with a fairly long wear time. Available in a perfect black and a deep dark brown. Versatile and a perfect compliment to our NOCTURNE Mascara. We use carefully selected natural and organic ingredients. 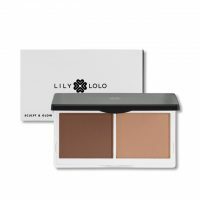 This product is vegan, PETA approved, gluten-free, and non-comedogenic. Free from parabens, nano-particles, bismuth oxychloride, talc, silicones, mineral oil, GMOs, artificial fragrance, artificial preservatives, FD&C dyes, carmine, and phthalates.